Who doesn’t downright covet a soft, youthful glow? 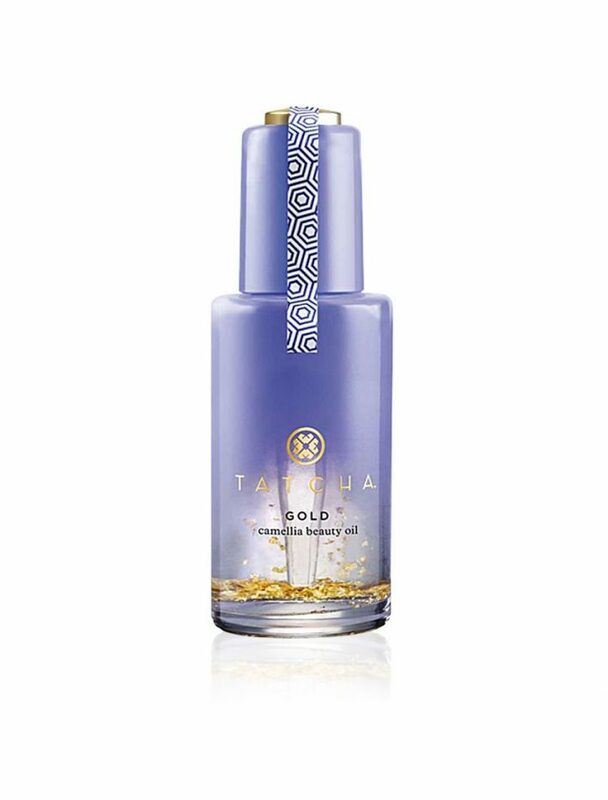 Fresh, alluring skin is always a commodity and that’s why I’m a sucker for Camellia Beauty Oil by Tatcha. This triple-duty wonder moisturizes with luxe, natural ingredients: Camellia Oil, of course which nourishes skin, Licorice Root Extract to calm and 24-karat gold flakes for a touch of glow. I’m crazy for the intoxicating, clean scent and check out that stunning packaging – this beaming blue bottle of goodness looks so rich resting on the countertop. Makes for a memorable gift too. I place a few drops in my hands and press it gently all over my face and neck. It sinks right in, so no need to ever worry about feeling greasy. Then I add a few more drops and rub it into the tops of my hands like a lotion, arms (for moisture and added fragrance) and the ends of my hair. I follow with sunscreen of course. Priced at $95.00, it’s what many would consider an indulgence but know that it lasts a long time, goes a long way and bottom line, it works. Can’t put a price tag on that! You can use Camellia Beauty Oil all over your body too. And, I love that this line was created by a visionary young woman, Victoria Tsai who says, “I created TATCHA as a way to share the treasures and knowledge discovered on my journeys East. Thank you Vicoria. This is the type of Far-Eastern inspired miracle potion you want to reapply all day everyday. It’s just that good! Sign up to receive email updates and be the first to know What I'm Loving! 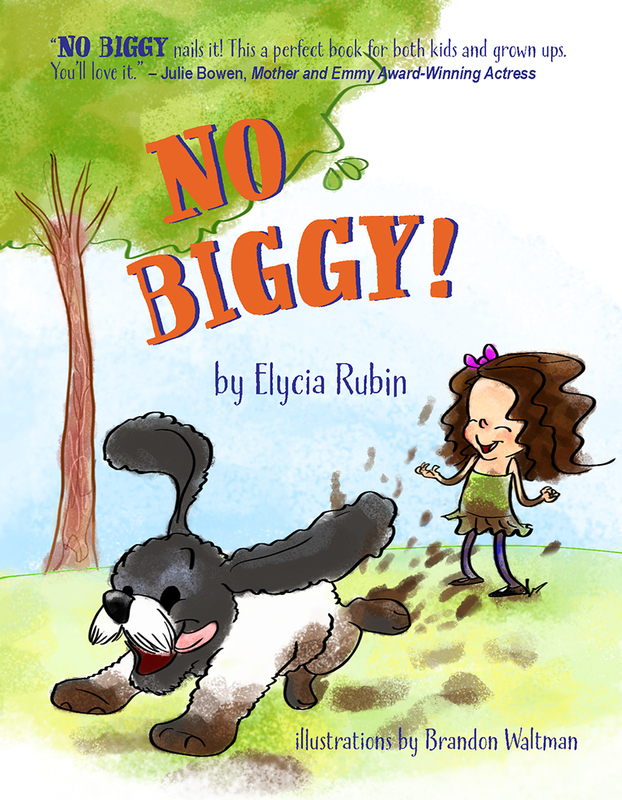 Now on Amazon, NO BIGGY!, a fun book designed to help kids (and grown-ups!) manage frustration. Frumpy To Foxy & Curves Rule. Read a free preview or buy today!